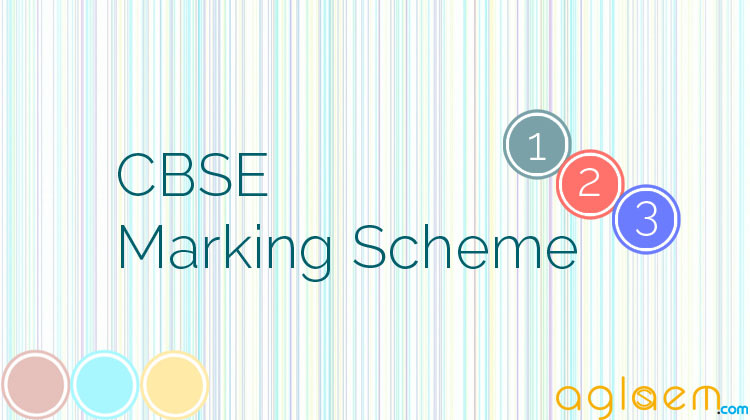 The Central Board of Secondary Education (CBSE) has released the examination pattern, marking scheme and question paper design for class 10. Here you can get information regarding Elements of Business Subject. 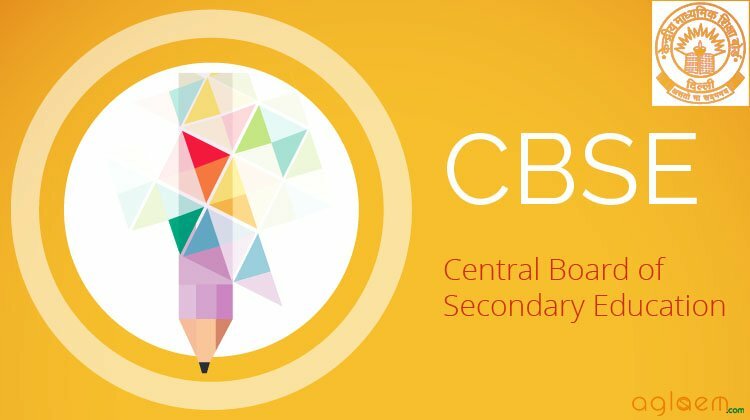 CBSE Class X Marks Distribution for Elements of Business is given in below as per CBSE guidelines.